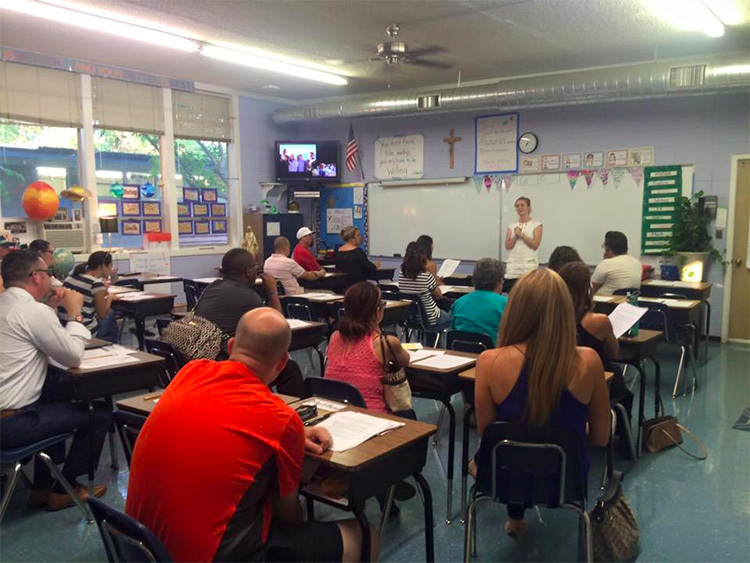 Our Lady of Grace Back to School Night is offered for parents at the beginning of the school year each year. Parents gather in the evening to find out about volunteering, fundraisers and ways to get involved. Teachers give brief presentations on curriculum and activities for the year. 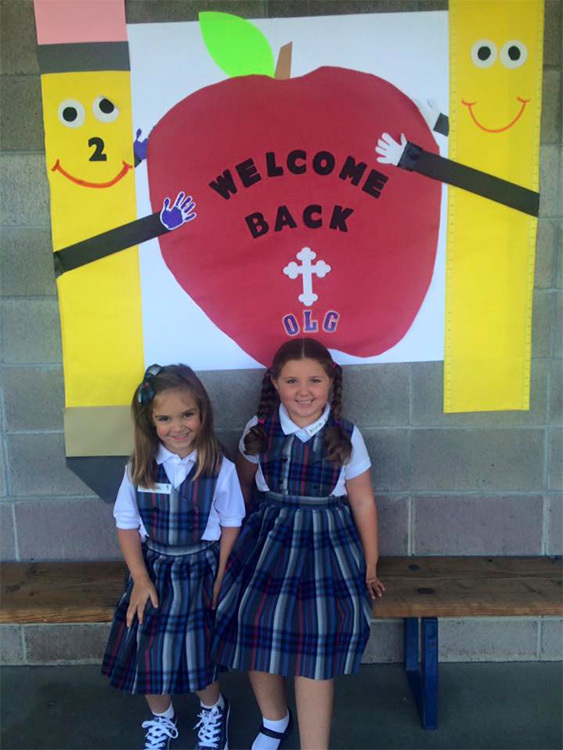 New families have opportunities to get to know the OLG community.